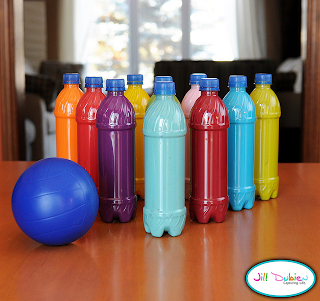 Here is the final part of Frugal Indoor Activities for Children (Part 4). 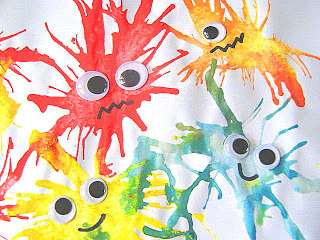 Make sure to check out Part 1, Part 2, and Part 3 for more fun ideas to do with your children this winter. 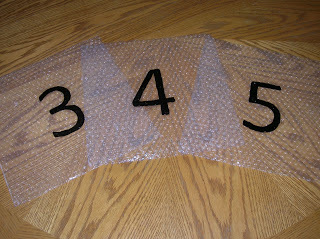 Bubble Wrap Hop Scotch – Kids will love playing hop scotch with a new twist. Blow Painting – Place drops of paint on a paper, then use straws to blow the paint in all directions. 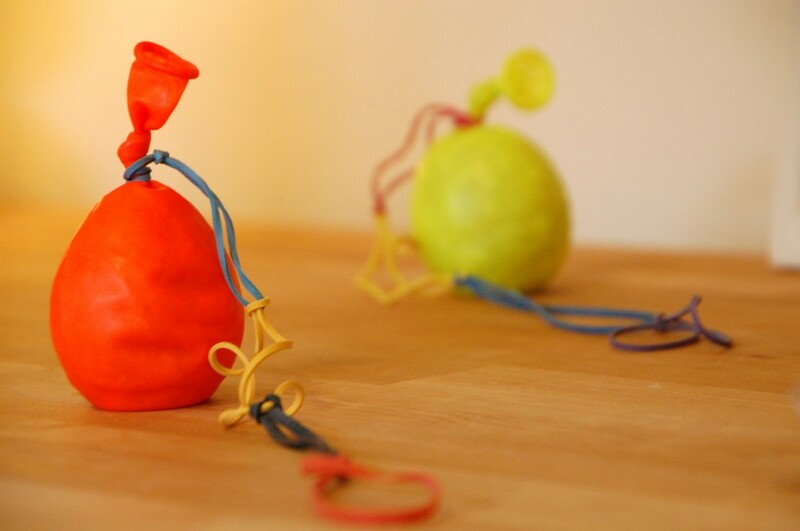 Bottle Bowling – Recycle plastic bottles and turn them into a fun bowling game for the family. 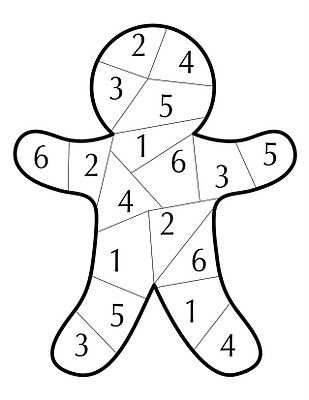 Gingerbread Dice Game – Take turns rolling a die and coloring in one of the segments with that number on it. 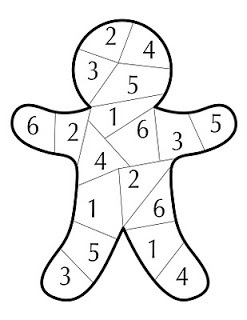 The first player to color in the whole gingerbread man wins. Balloon Yo-Yo – Using items you probably already have in your home–balloons, rice and rubber bands–make this fun balloon yo-yo.